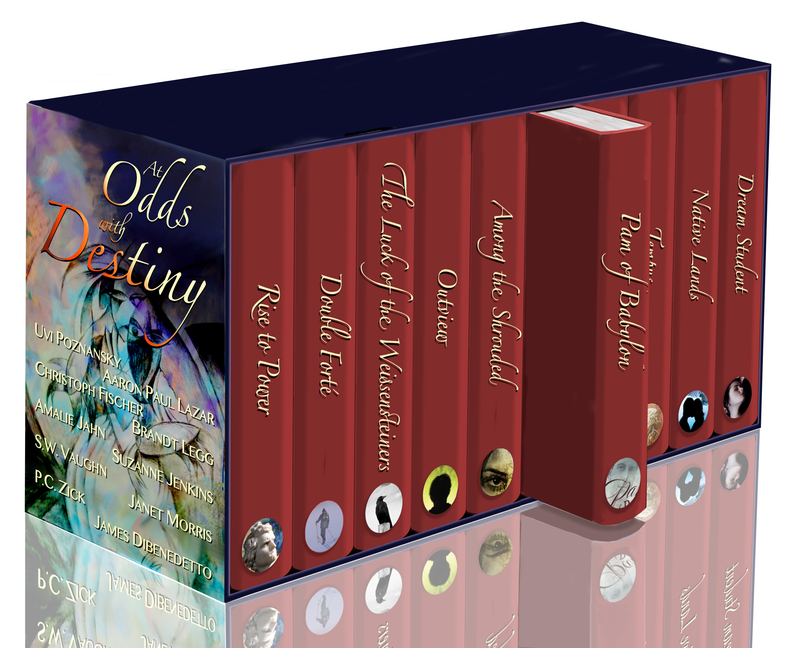 As I’ve mentioned a few times by now, my book “The Luck of the Weissensteiners” is part of this boxed set, At Odds with Destiny, released March 3 and including ten full-length novels. After Jack dies, his wife Pam discovers secrets and lies. Is she destined to succumb to vengefulness against his two lovers, or will she find a different way forward? Her seemingly perfect life is shattered when her husband dies of a heart attack and she comes face to face with his lies and infidelities. This poignant, affecting drama follows a courageous widow who confronts the horror of a destructive marriage when the people her husband left behind come to share their painful stories. When a book starts from a seemingly perfect place for the character, you know he is not going to stay there long… So when Jack Smith is looking at the face of Sandra, his mistress, thinking “I am the luckiest man alive,” his luck is at its end. Not only would Marie, his wife’s sister, find out about his affair, but he would to live long enough to try to handle the scandal with Pam, his meek, trusting wife. 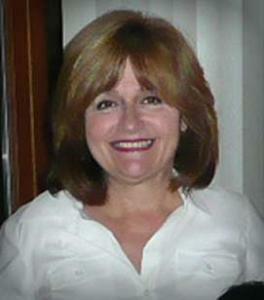 The author, Suzanne Jenkins, stated that she wrote the character as the opposite of herself. “I am at the opposite end of the spectrum of reactions….I wouldn’t be forgiving and embracing.” Yet I feel that by the end of the story Pam inhabits her to such a degree that her words come straight from the heart, gut, and mind. Suzanne Jenkins lives at the west Michigan lakeshore. 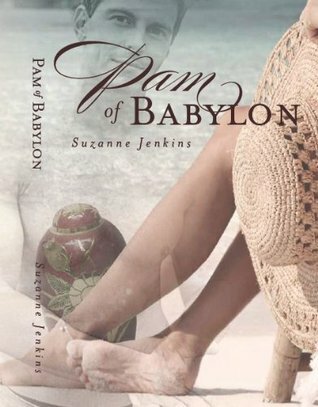 She is the author of Pam of Babylon and the series; Don’t You Forget About Me,Dream Lover, Prayers for the Dying, Family Dynamics and The Tao of Pam. The Greeks of Beaubien Street,and The Princess of Greektown from the Greektown Stories, Alice’s Summertime Adventure, The Savant of Chelsea and Someone Like You. Let in the dog and let out the cat, for this box holds dangers of the most rarefied kind!